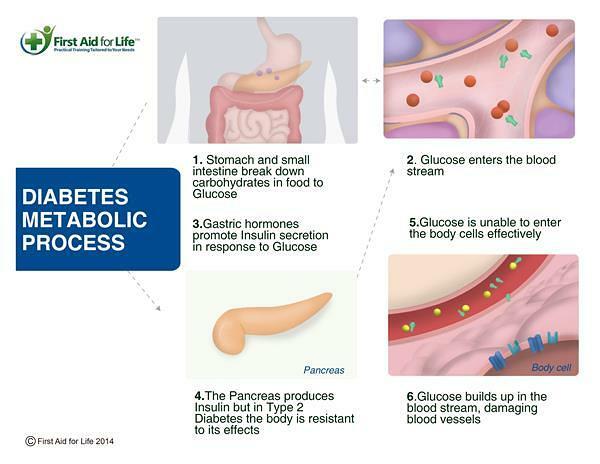 Diabetes is a condition where someone is unable to adequately regulate their blood glucose levels. The body produces the hormone insulin which helps the body to burn off the sugars that are eaten. If the body has problems with insulin production or insulin efficiency, the person will develop diabetes. 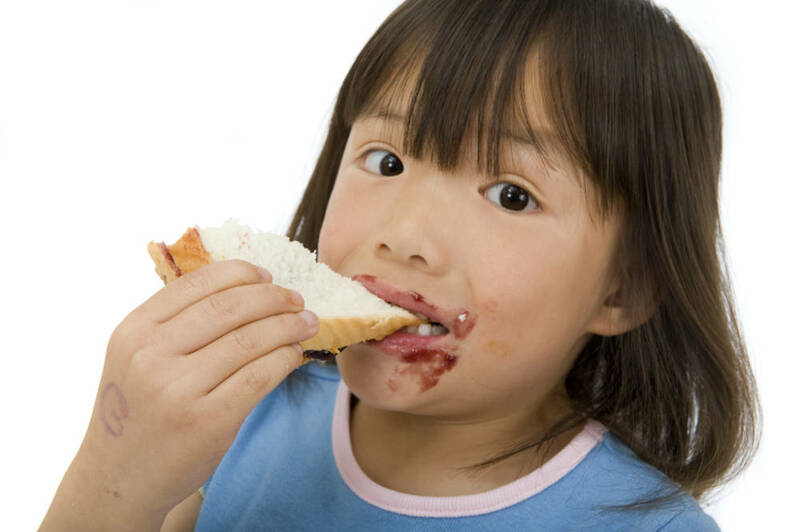 Type 1 diabetes usually develops early in life and is the most common type of diabetes in children. It occurs when the body is unable to produce any insulin. Type 1 diabetes is treated with insulin injections, or by using an insulin pump. Type 2 diabetes is controlled by diet, exercise, or oral medication – or a combination of all three. It tends to develop later in life and is often linked to obesity. Type 2 diabetes develops when the body is unable to make enough insulin, or when the insulin that is produced does not work properly (known as insulin resistance). Glucose intolerance or a blood test indicating someone is in a pre-diabetic state, can often be reversed by changing the diet and losing weight. The first aid treatment for diabetes is more likely for low blood sugar levels than for high levels – as blood sugar can drop very quickly if the person has missed a meal or done additional exercise they hadn’t anticipated. The first indication that someone is unwell and developing diabetes is often that they are tired, always hungry (and yet may be losing weight) extremely thirsty and passing a lot of urine. They may become more susceptible to urinary tract and other infections. This is due to the glucose levels building in their blood and their kidneys struggling to clear it from their urine. They gradually become more and more unwell. They may start to develop a pear drop smell on their breath as they start to break down fats into ketones and these are exhaled. The GP will do a BM stick using a lancet to take and test a small blood sample. They will also test the urine. The results will show whether the patient should be referred to a diabetes specialist. High blood sugar levels usually build over a few days or weeks, whereas low levels can come on very fast. 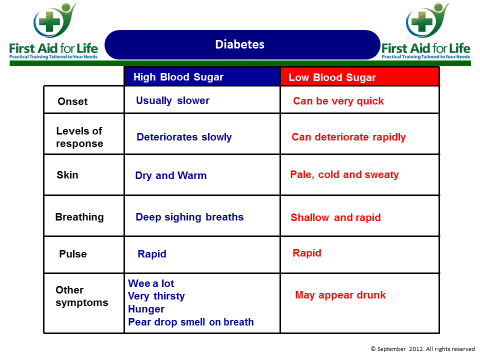 You are much more likely to be giving first aid to a diabetic patient with low blood sugar (hypo), than high blood sugar. Low blood sugar is a more frequent problem and comes on quickly. Hyperglycaemia, if you are looking after someone who develops weight loss, excessive urination, thirst and tiredness, these are symptoms of hyperglycaemia and they should get urgent medical attention to investigate whether they could be suffering from Diabetes or glucose intolerance. Sometimes someone is diagnosed with pre-diabetes – this means their blood sugar is higher than it should be, but not sufficiently high for them to be considered Diabetic. The good news is that this can be considered a warning sign and lifestyle changes and losing weight can often reverse this diagnosis and return the blood sugar levels to within normal limits. Diabetes needs to be carefully controlled. Unstable diabetes leads to major complications.